Harlingen Consolidated Independent School District is making progress on upgrades throughout its campuses, all of which were made possible with the passing of the tax ratification in September 2015. Voter approval of the TRE generated approximately 5.8 million dollars in state funds and 4.2 million dollars in local funds, allowing the district to increase the Maintenance & Operations component of the total tax rate and address necessary upgrades in HCISD campuses. 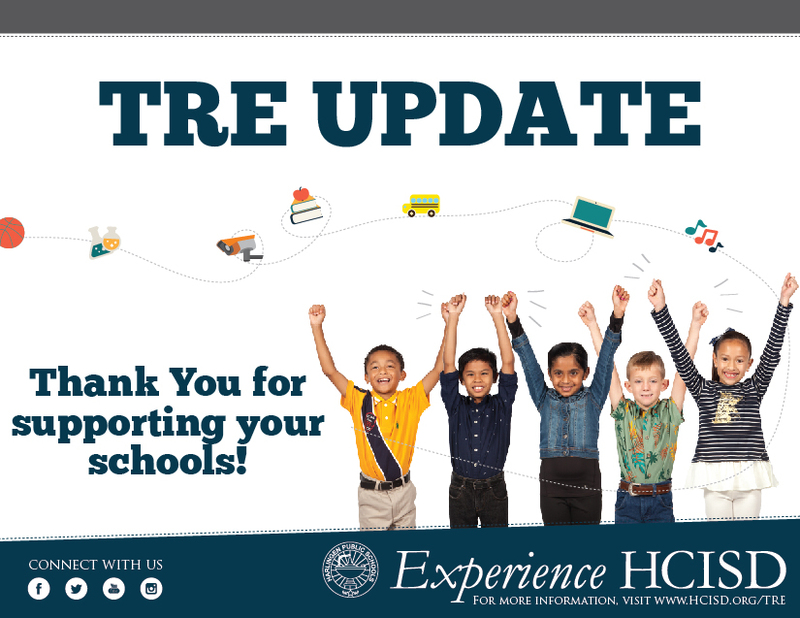 The latest set of upgrades will address needs at Travis, Zavala, Lamar, Milam, and Bowie Elementary Schools along with upgrades at Early College High School and Harlingen High School. Travis will receive roof and air conditioning upgrades while Zavala will get roof upgrades to one of its classroom wings. The bid was awarded to Central Air & Heating Service, Inc. (CAHS) in the amount of $1.6 million at the October regular board meeting, and the project is expected to take about eight months to complete. Lamar and Milam will see upgrades to their outdoor chiller plants. This project came in at $274,000 and was awarded to CAHS. The new units are expected to arrive during the month of December and with installation taking place during the holidays. The bid for air conditioning upgrades at HHS was awarded during the November regular board meeting in the amount of $3.1 million. Public Announcement (PA) Intercom System Upgrades will also take place at HHS, Bowie, and ECHS with the project cost totaling $226,800. Another upcoming project for HCISD is to install new LED lighting at elementary campuses. The only bid received for the new lighting was rejected at the November regular board meeting.